The legendary de 'Medici family ruled Cortona in the 15th century. 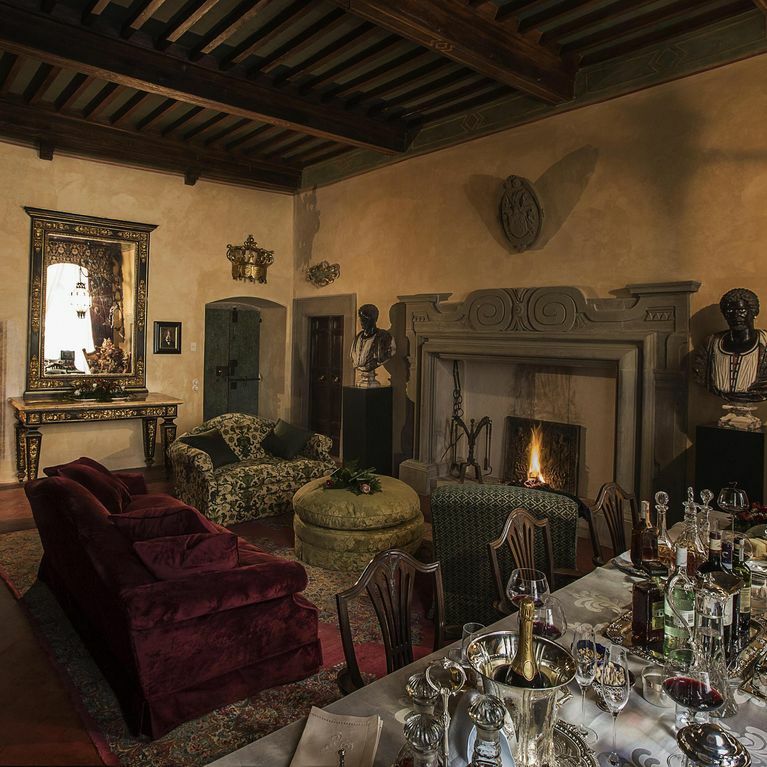 It was during this Renaissance period that Palazzo Tommasi was built as one of the most noble residences in Tuscany. A total of 3 suites can be rented. Princess Suite with a king bed and the possibility to add one extra bed. Signorelli suite with a king bed. On request: shoe shine, laundry, ironing. On request: cleaning shoes, washing full laundry and ironing clothes.